Laura, her husband Ron and their 3 children made Columbus home in 2006. Having previously lived in Chicago her entire life, the relocation to Ohio wasn’t without its challenges. Laura understands and appreciates the physical and emotional investment involved in relocation. 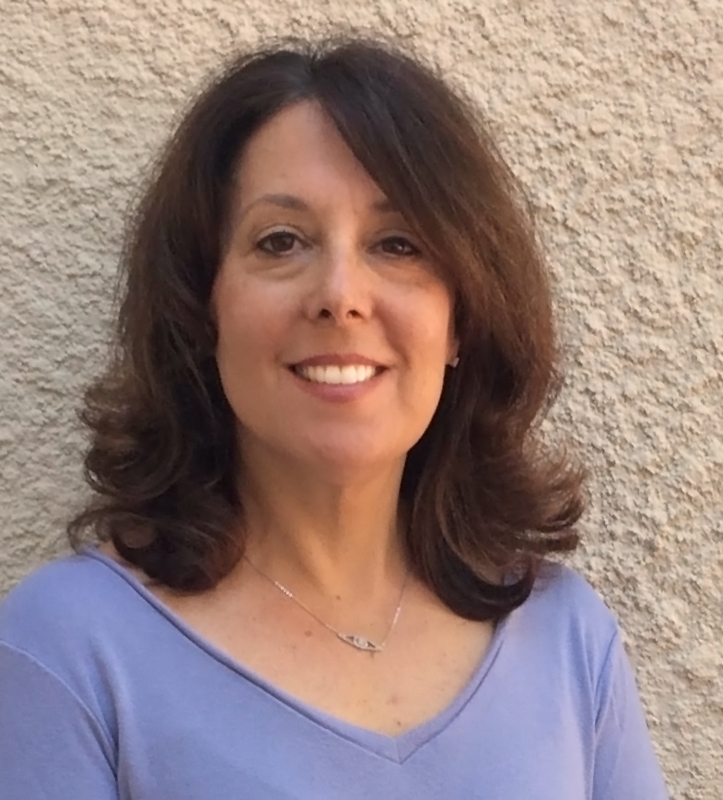 Her natural affinity to connect with people and strong organizational skills–honed during the 20+ years she worked as a Human Resources professional– make Laura the perfect fit to oversee your move. Prior to opening her own move management company in Central Ohio, Laura worked with a senior move manager in Cincinnati. It’s here she learned the ins and outs needed to deliver smooth, efficient, worry-free relocations. Trustworthy, hard working, warm and capable are words frequently used to describe Laura. She looks forward to showing you first hand how A Moving Experience LLC can benefit older adults and their families.